The people of Indore can visit the Trutest Laboratories for blood testing. This iGenetics powered laboratories have immaculate facilities for the people. 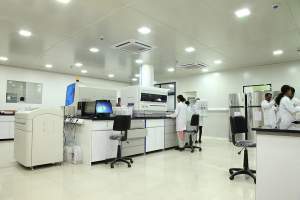 The health packages which are provided by us include the general blood test which will help the physician to know about the CBC, Blood sugar and blood pressure. 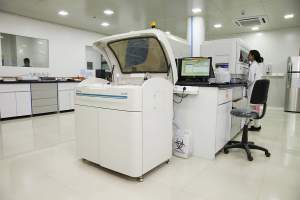 We offer routine check-up facility to the patients too. 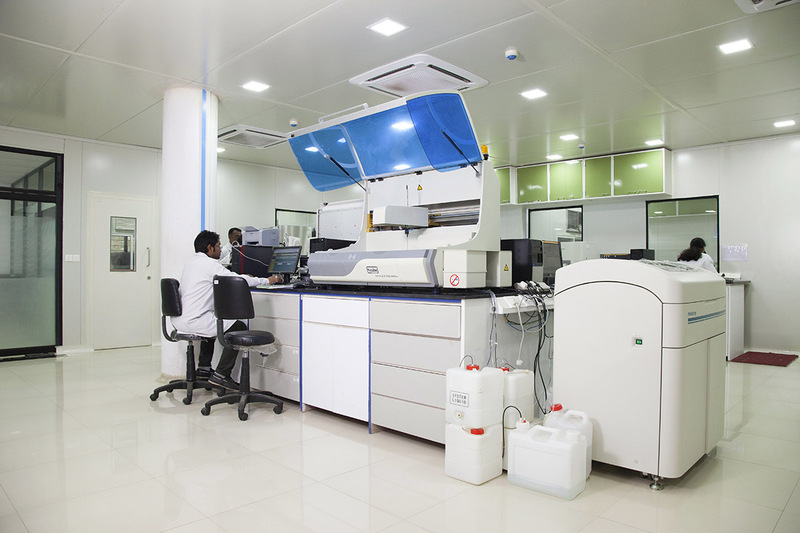 As we have hired a dedicated team of phlebotomists, you can enjoy the facility of home collection of blood samples. They are unbelievable in providing a small lab in your home for collecting blood. Call us at 18001031715 for booking a home collection. 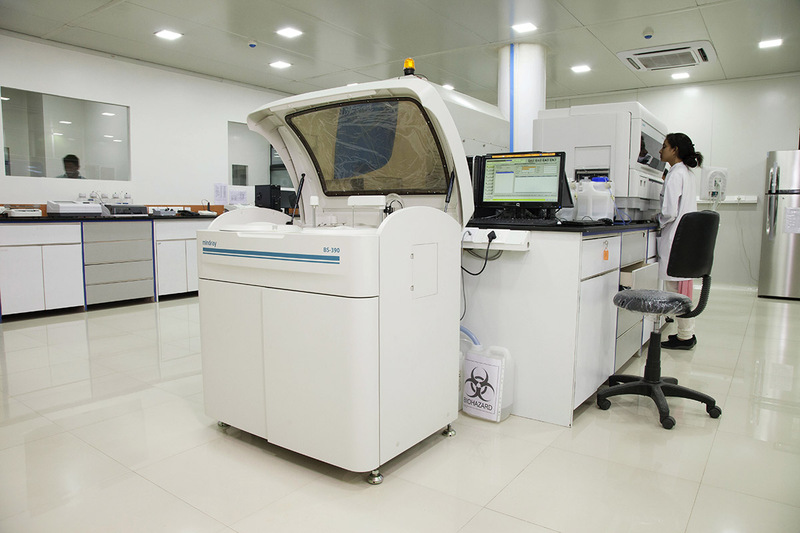 We assured that our pathologists check the blood samples thoroughly and to detect any abnormality in the blood. 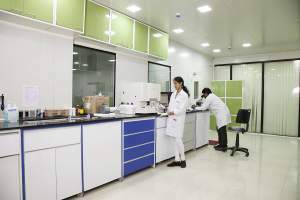 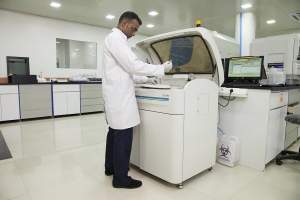 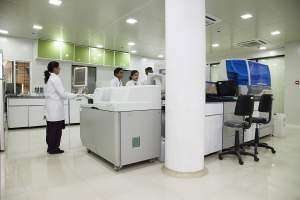 Trutest Laboratories is a Pathology Lab in Indore Find the relevant details of the lab along with address, phone number, email id and location map of centre. Book Blood Tests in Indore for the fast & accurate report at TRUTEST Laboratories.